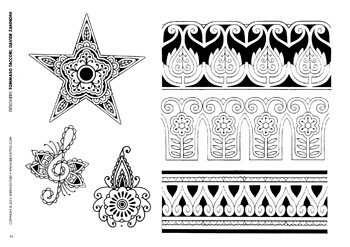 84 pages, 409 refined designs in black and white by various artists. 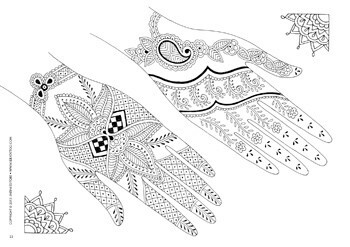 Celebrate the joy of decoration with mehndi tattoos! 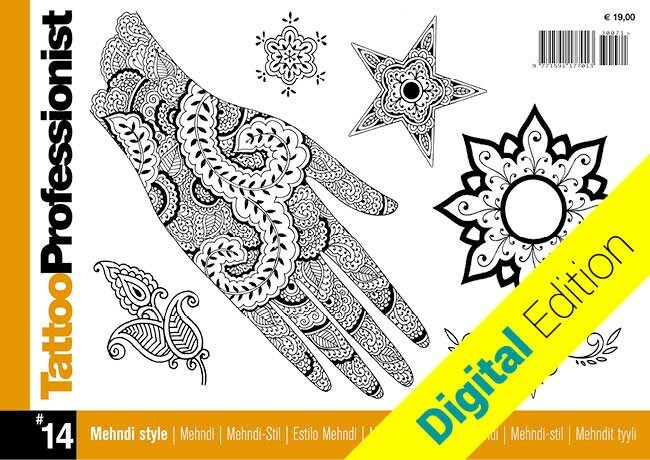 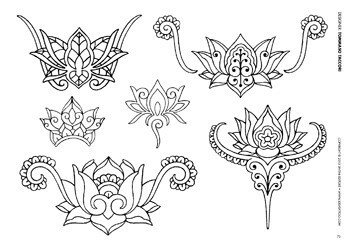 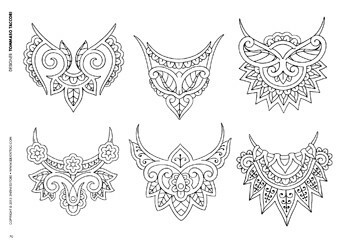 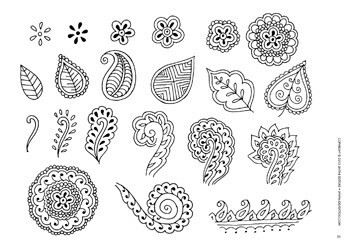 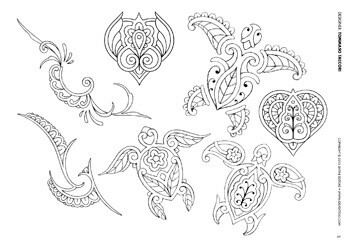 This special edition combines tradition, innovation and imagination: with lots of traditional mehndi designs for the hands and feet, and a myriad of amazing ideas to create tattoos as precious as lace, designs for the fingers, the lower back and the ankle… an endless resource you can use to enhance every tattoo you do! 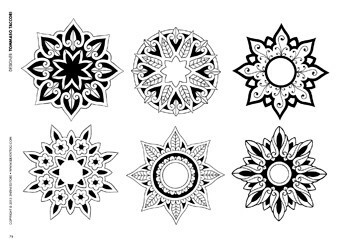 Buy your favourite tattoo collections. 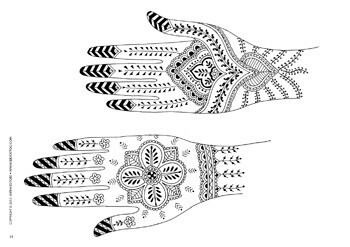 You will receive an email to download it in PDF format, ready to print and tattoo.